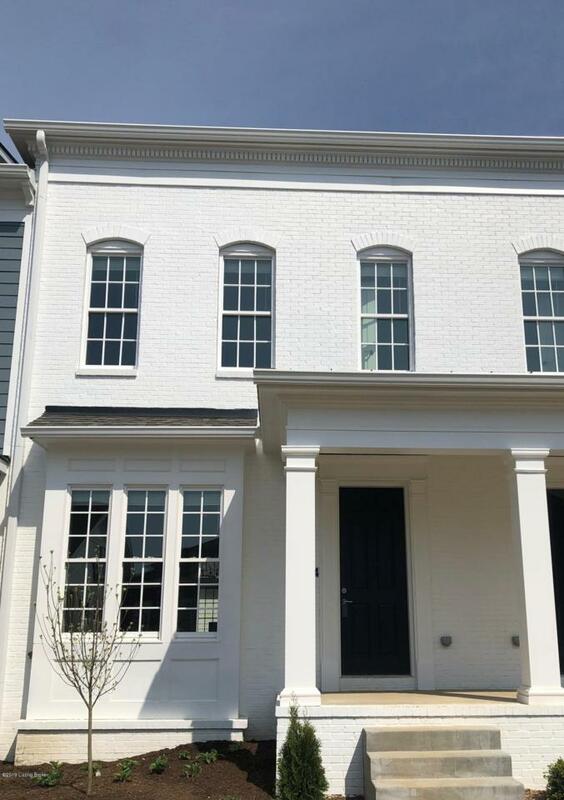 Fabulous townhome plan with a third floor rooftop terrace! The first floor is open and has incredible room for everyday living and entertaining. Glass stacked upper cabinets, hardwood flooring and other great finishes throughout. The second floor private master suite has a large walk-in closet and a master bath with dual sinks and an oversized shower. A second bedroom with large walk-in closet, a full bath and laundry room complete this level. The third floor has a reading nook and loft that opens to the rooftop terrace. The basement is ready for future finish with a poured window well featuring full height windows and bath rough-in. The detached garage gives you a nice courtyard for outdoor living. Located in our North Village-take advantage of the geothermal tax credit.